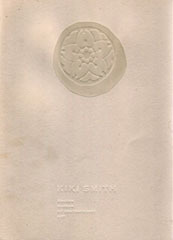 Brochure for exhibition accompanying the traveling retrospective Cai Guo-Qiang: I Want to Believe. 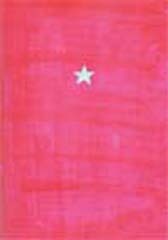 With essay by Cai Guo-Qiang, introduction by Alexandra Munroe, and foreword by Kim Kanatani. 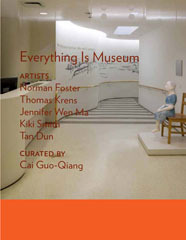 Catalogue accompanying exhibition at the Under Museum of Contemporary Art (UMoCA). With introductions by Cai Guo-Qiang, Paolo Brogioni, and Mario Cristiani. With introductions by Cai Guo-Qiang and Lee Chu-feng, and essay by Bridget Goodbody. 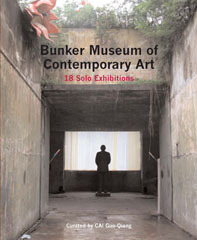 Official guidebook for the inaugural exhibition of the Bunker Museum of Contemporary Art. Pocket sized with maps, phone numbers, and visitor information for Kinmen Island, Taiwan. 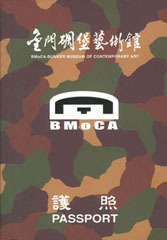 Catalogue accompanying inaugural exhibition of the Dragon Museum of Contemporary Art. 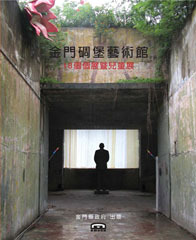 With introduction by Cai Guo-Qiang and essay by James Putnam.